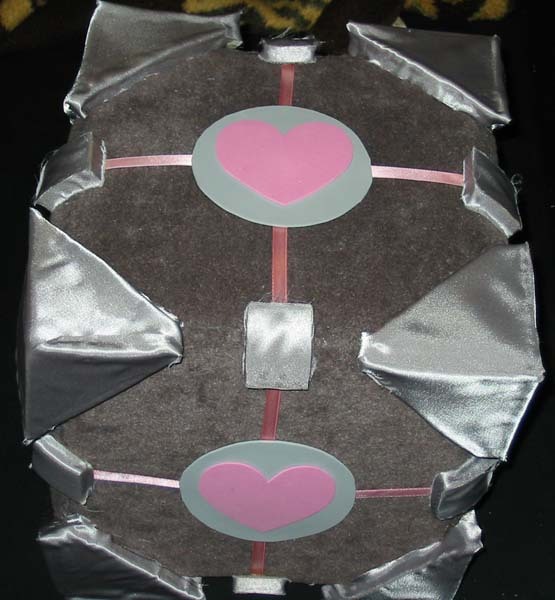 Companion Cube THis is YOur WEighted COmpanion CUbe. 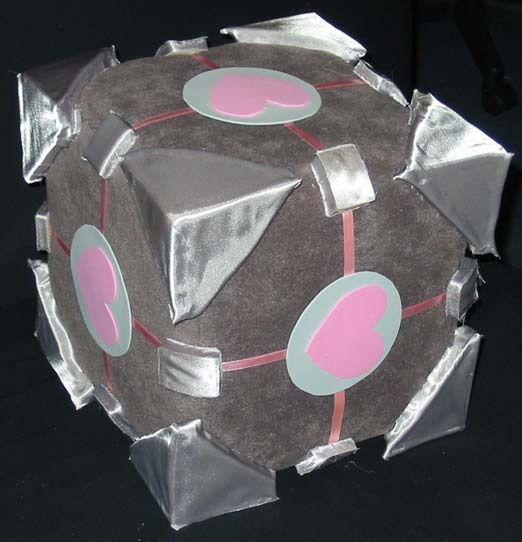 Congradulations.. YOu have EUthanized your COmpanion cube MOre quickly THan any OTHer test SUbject. Well done. 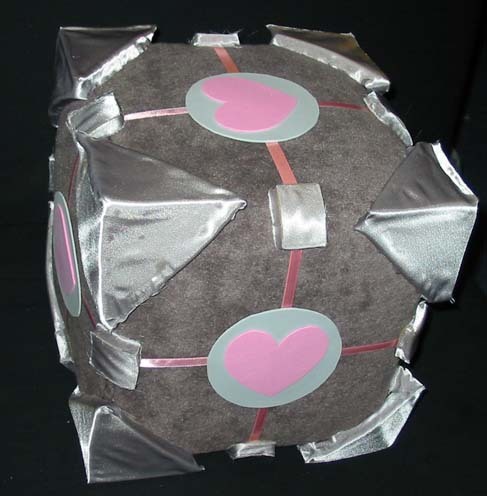 THis companion CUbe was designed as a XMas PResent, to SIt upon your DEsk and RADiate love. 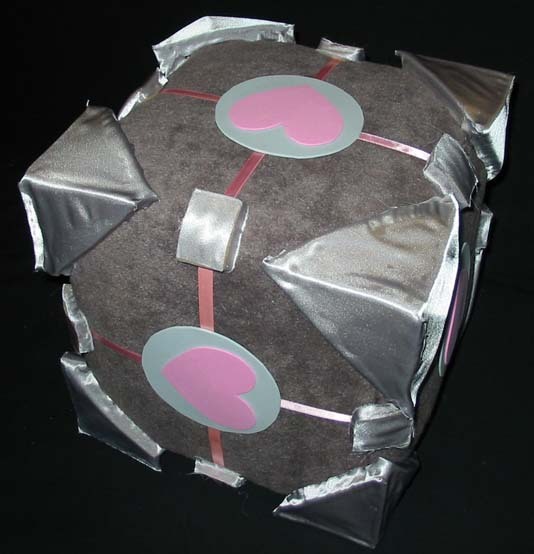 YOUr weighted COmpanion cube does not want to HOld you back.